How does a monthly 10k income for life sound? Sweet, right? The operator of the National Lottery is planning to introduce a new game which offers winners a monthly income for the rest of their lives. Instead of winning a lump sum, those taking part could win as much as £10,000 a month, providing them with a lifetime annuity. Camelot said it was one of the different options it was looking at as a way for it to attract new players. It follows a poor performance, as the firm raised less money for good causes. A spokesperson for Camelot said binge spending was not a factor behind the idea. He said it was for people who had “a different dream”. It is likely to be introduced in 2019. 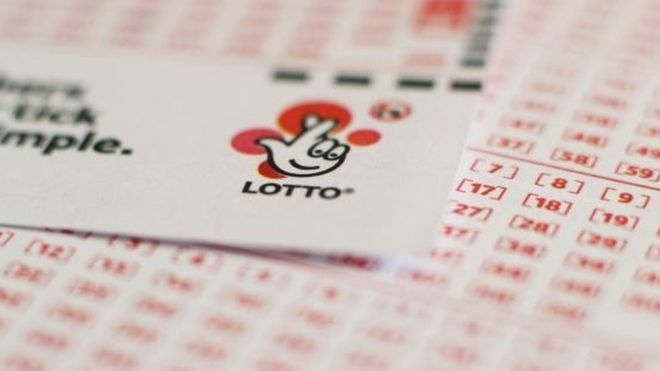 In the six months to the 23 September, National Lottery ticket sales fell by 3.2% compared to the same period last year. In addition, over the same time it raised £746.6m for good causes, a 4.7% drop on 2016. Camelot UK has also appointed Nigel Railton as its permanent chief executive. He is charged with returning the National Lottery to growth. Mr Railton is said to be keen on the annuity idea, having spent time in Chicago as boss of Camelot Global. In the United States pay-outs of $10,000 a month for life are a regular feature of local lotteries. In the UK a small number of lump-sum lottery winners have lost all their cash after spending it. Since 1994 it is thought that around ten millionaires have blown their winnings, out of 4,750 winners. Among them was Pete Kyle from Plymouth, who won over £5m in 2005. However, in August this year, The Sun reported that he was penniless, after blowing the cash on luxury cars and holidays. Furthermore, Camelot said it was also planning to re-design its Lotto game, following criticism by players. In 2015 it added 10 extra balls to the draw, making it harder to win a jackpot. From next year it said it will offer a better game, with a jackpot being won more frequently. However it is going to keep the existing number of balls. 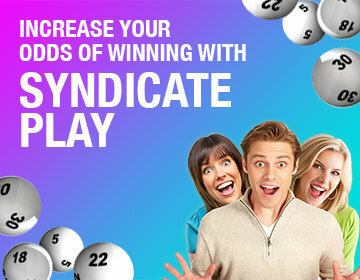 Play National Lottery at OneLotto now!